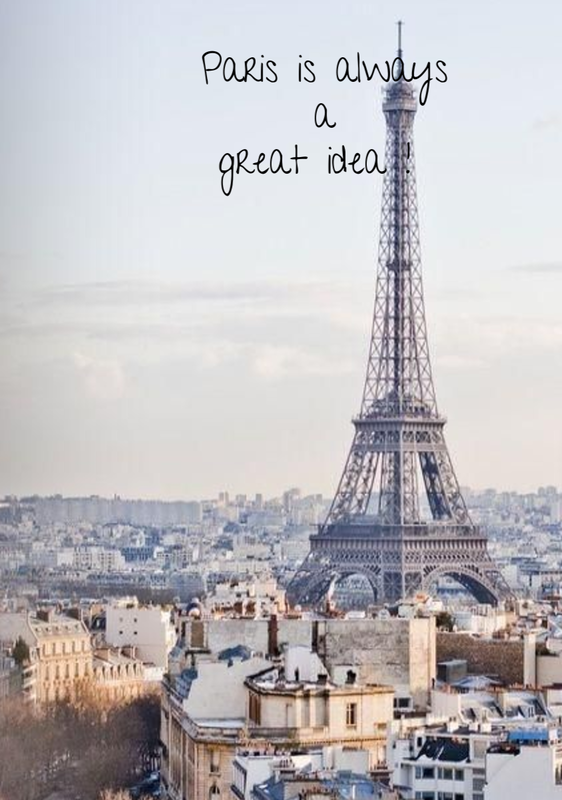 SPRING TIME AT ELLA+RUBI ... a review of our amazing trip to Paris! We have just returned from Paris and the wonderful Tradeshows they host - TRANOI, Who's NEXT and Premiere Classe. We found so many new things! We rented a little apartment right by the Louvre - love AirBnB - and we so enjoyed being in the center of this beautiful city, close to everything. We must have walked 100 miles that weekend!! 2) At Premiere Classe we were finally able to meet back up with one of our favorite vendors from the Italian handbag brand GUM by Gianni Chiarini. It was so great to see the new spring/summer17 and fall/winter17 collection. Domitillia is one of our favorite ladies - such a stylish fun girl to place an order with! You wont believe your eyes when you see all the sweet bags, clutches and backpacks we brought back! GUM spring collection. Hearts, Stars and fun bag accessories!! 3) A NEW FRIEND FROM AUSTRIA!!!!!!! Can you believe that we met a fellow Austrian in Paris. Sophia Mamas makes the BEST bracelets in the ENTIRE world. We are SO in love with SORBET BRACELETS from Austria - we can not wait till they arrive late February. Each of them is packaged so creatively - its hard to describe ! Each of the leather bracelets comes in a glass test tube with a little love note inside! 4) You can not help but notice all the stylish people in Paris. It was sunny and beautiful but very cold and windy. You know what no European is without? A scarf! An absolute must have on cool days but oh so stylish when inside! So we are absolutely delighted to have placed an order with BECK SONDERGAARD of Denmark for beautiful, affordable scarves, socks, bags, hair accessories and beach bags! Lovely colors, great feel and our rep Karina is a hoot! Loved spending time with her!! scarves for spring and summer .... lovely, stylish and versatile! the crazy girl barkeeper that lit the bar on fire with lighter fluid! EVERY pattisserie we sat foot in - the desserts!!! finding Mont Blanc - not the mountain but the dessert. google it. shopping at Galeries Lafayette. Wow. everything about this trip was amazing. A bientot, Paris, a bientot.